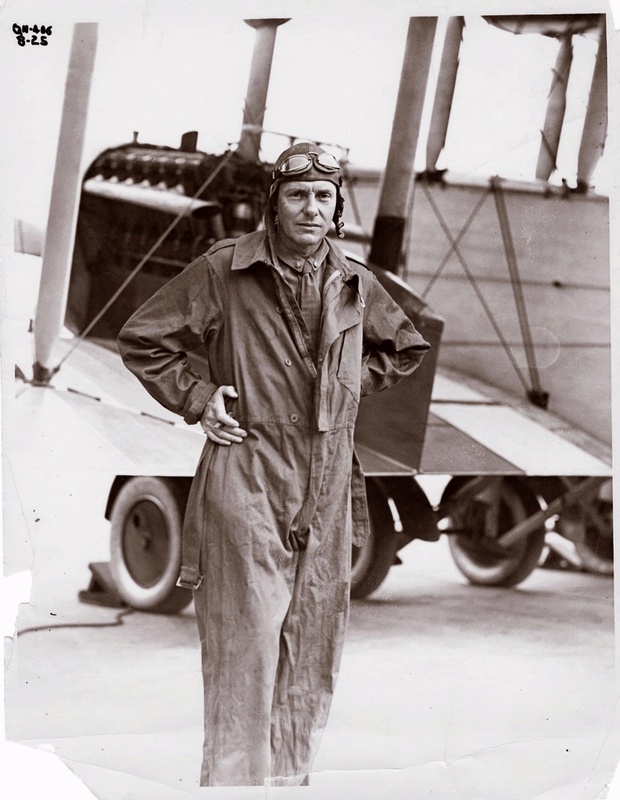 Maj. Ross Rowell developed close air support techniques while commanding Marine Observation Squadron One in Nicaragua in the 1920s. He led the first dive-bombing attack to relieve besieged Marines in the town of Ocotal in 1927. Rowell served as the Director of Marine Corps Aviation in the 1930s.